We will always diagnose your machine with no strings attached. Our experienced technicians hold industry certifications and have successfully repaired tens of thousands of computers for end users, businesses and government agencies. We will provide you with a free diagnostic of your problem and a recommended solution. 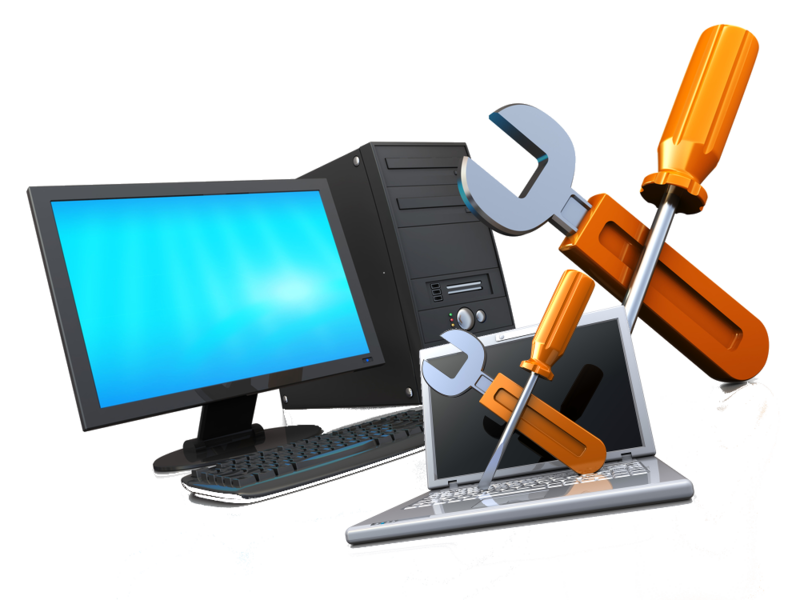 Not all machines are worth repairing and you are under no obligation to have us do the repairs. We do all types of repairs from virus removal to fixing broken LCD screens. We offer some types of repairs that can save significantly over the “normal” method. For example, we do laptop Power Jack repairs instead of replacing the entire motherboard. We handle all types of computers from Apple to Toshiba. We handle desktops, laptops, netbooks and tablets. 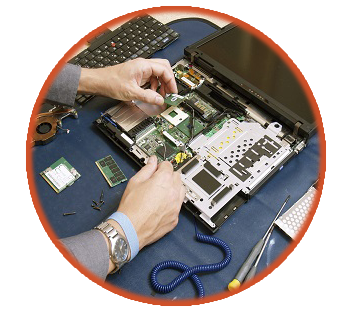 Due to the large number used in the community, we are especially known for our Lenovo / IBM Thinkpad repairs. Literally thousands of ThinkPad laptops have passed through our doors. 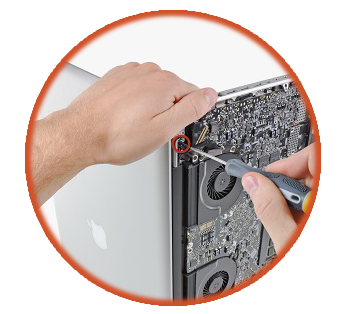 We are central North Carolina’s Apple Macbook repair experts. We are not affiliated with Apple® and often drastically cheaper. 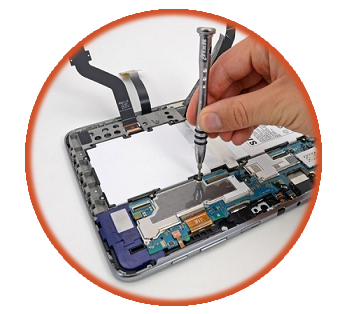 Absolute Computers is now offering repair services on Apple iPad and Android tablets! As always, we provide free diagnostics. We repair iPhones. If you have a cracked screen, bad battery, broken charging port, just call us or stop by. 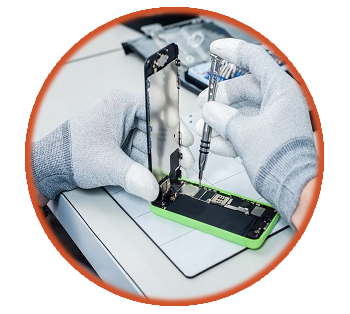 We repair iPhone 5, 5C, %s, and all iPhone 6 and 7 devices. We research, develop and provide unique repair solutions for laptop and computer problems. 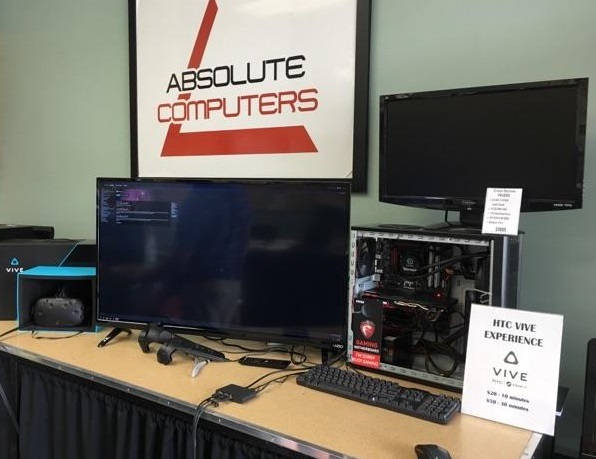 We do repairs for customers nationwide, so you can ship us your computer or drop it off at our local repair facility in Cary, NC. We focus on data recovery – whether it is photos of your grandchildren or your company’s QuickBooks data – we know it is important. We also believe in saving you money, so we offer good values on both new and used (refurbished) computers. Stop by and see what we have in stock, it is constantly changing but you can always find some Thinkpads in stock.